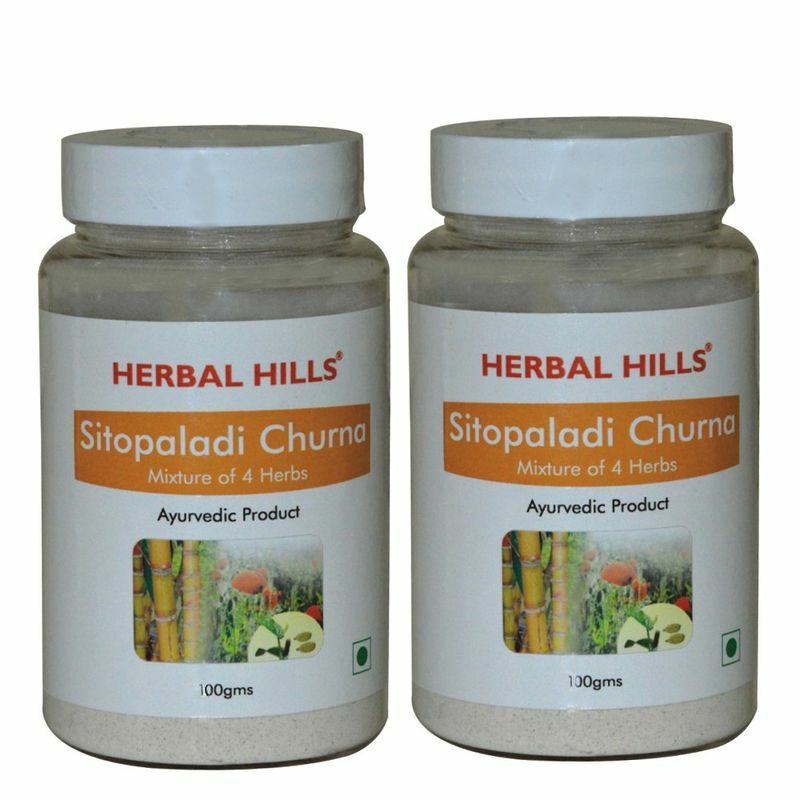 Sitopaladi Churna is a traditional herb mix known for its effectiveness in relieving cough associated with various respiratory disorders. 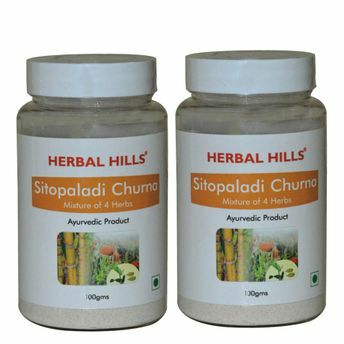 Herbal Hills Sitopaladi Churna is considered to be useful when there is shortness of breath, asthma, bronchitis and chest congestion due to high kapha. It may be helpful in sinus congestion, sore throat, high for seasonal and allergic rhinitis from allergies to dust. Sitopaladis's expectorant and lubricating action may help control congestion (kapha) and may soothe the delicate membranes of the lungs and throat. Sitopaladi Churna may help increase appetite & alleviate distaste on tongue.